Microsoft's presence in the ecosystem of mobile operating systems has changed a lot in recent years. Having had a strong presence, he eventually let everything that he built disappear. 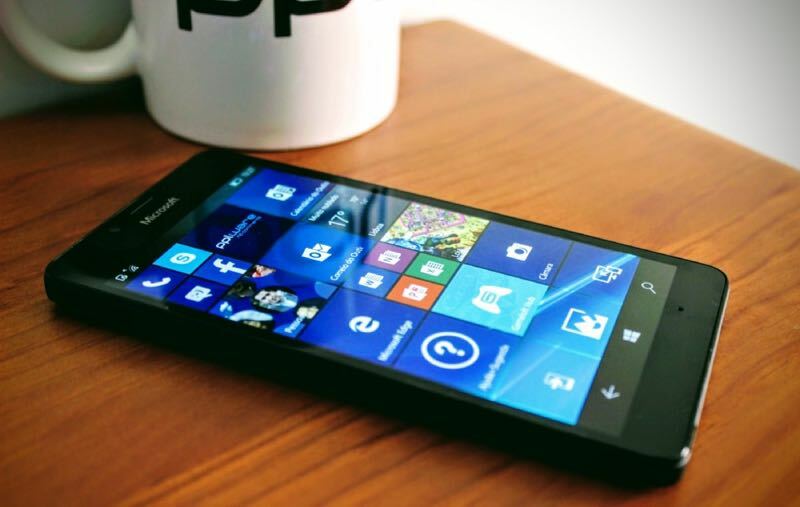 With the discontinuation of Microsoft's development of Windows 10 Mobile, software developers have lost all appetite in continuing to support the platform. Instagram is the latest to announce the end of support for Windows 10 Mobile, and rumors indicate that new heavyweights will soon join this chain. Slowly but steadily, applications have been abandoning Windows 10 Mobile and the entire ecosystem of Microsoft's mobile platform. This is reflected in the choice of users, who do not want to use this platform, for obvious reasons. In addition, with the end of Windows 10 Mobile support scheduled for late 2019, the Microsoft operating system already has the declared death sentence. 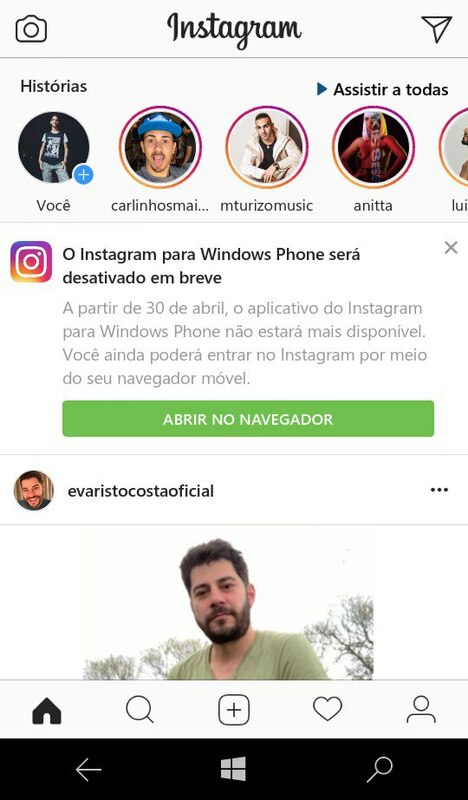 The latest dropout in support for Windows 10 Mobile comes from the giant Instagram, which has announced that its app will be deactivated as of April 30th. In a note left in the application itself it is possible to read that the application will no longer be available and that access to the social network should be done via browser. As an alternative to the official application of Instagram, if you do not want to access the browser, you will now have Winsta or the 6tag. Can Facebook and Messenger be next? As is generally known, Instagram belongs to Facebook. 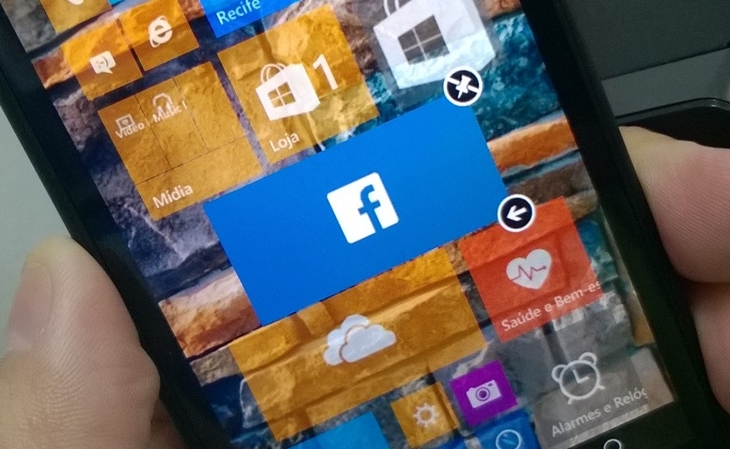 And as for the development of its applications for Windows 10 Mobile, Facebook has never been an example of good practices. Despite having official application of Messenger and Facebook itself, these may be disabled soon. This information is Engadget which, through an internal source from Microsoft managed to rush this rumor. Despite not being an official announcement by Facebook, this rumor makes perfect sense. Thus, it will not be surprising if, in the coming days, a warning appears in Facebook applications, in the image of what happened with Instagram.